What sets me apart? 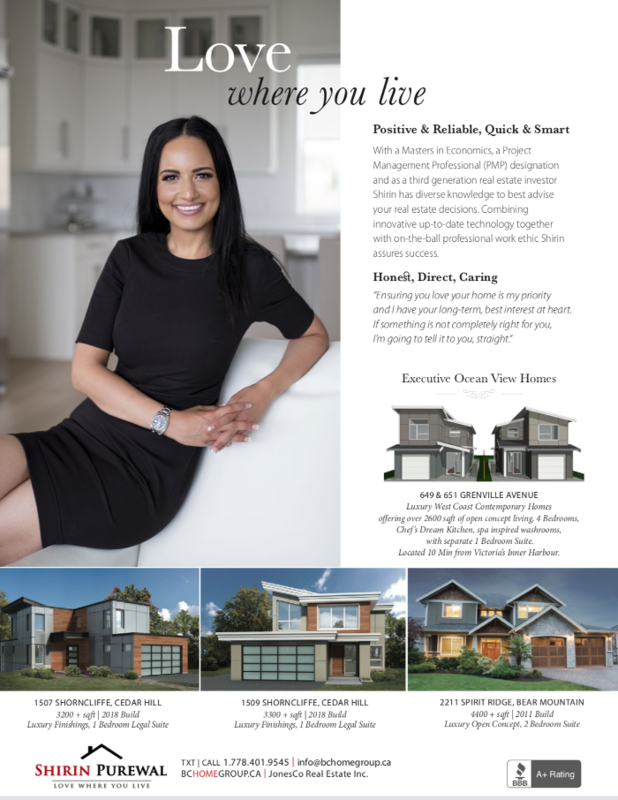 My excellent sales skill, my attention to detail, my client communication and my access to one of North America's top marketing firms to market your home through different avenues. What is important to me when it comes to selling your home is exactly the question that most home sellers have on their mind. How do I get the highest value for my home and how do I achieve that? Marketing is complex. How to influence an audience is continuously changing. For this reason, when it comes to selling your home, I work with marketing experts and they achieve my main goal of ensuring your home receives top exposure so you can receive top value for it. Should I say more? Canada has one of the world's largest social media enrollment. If you want your property to be exposed, you have to have it posted on different social media profiles. With access to over 20 profiles as well marketing companies, you will be impressed with the exposure your property will receive. Did you know I publish my listings in popular online and print publications. With my listings being printed in the Times Colonist, Boulevard Magazine and the BC Luxury Homes Magazine, do not worry. Let my marketing experts help sell your home. My #1 Skill is I Sell.